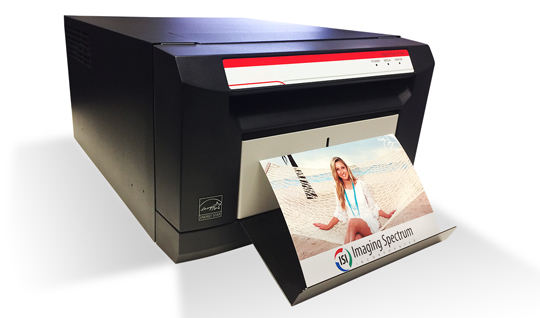 It’s not often we find a photo booth manufacturer that not only creates a beautiful product, but also cares about its owners and their continued success. I had the pleasure of meeting Brandon and his team at the Photo Booth Expo this past spring. I have to say that I was impressed with their product, their presentation and the team as a whole. 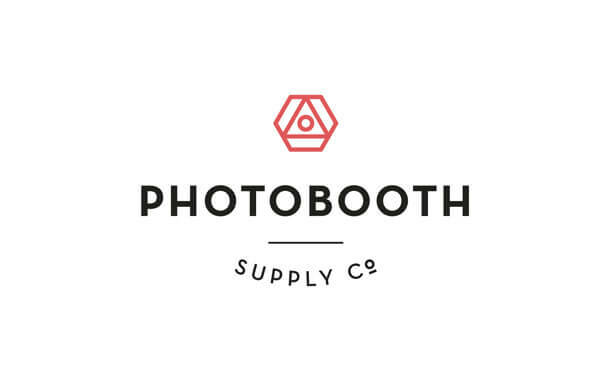 Product Overview from Photobooth Supply Co. on Vimeo. Teaser - Watermarked from Photobooth Supply Co. on Vimeo. Speaking with Brandon and team I've found that Photobooth Supply Co was created by wedding photographers, which explains why the lighting is so flattering. After they purchased other booths in the past and were not pleased with the portability, lighting, and aesthetics they created their booth. Many have been fortunate that their trials and tribulations led them to create this photo booth for other entrepreneurs to invest in and profit from. 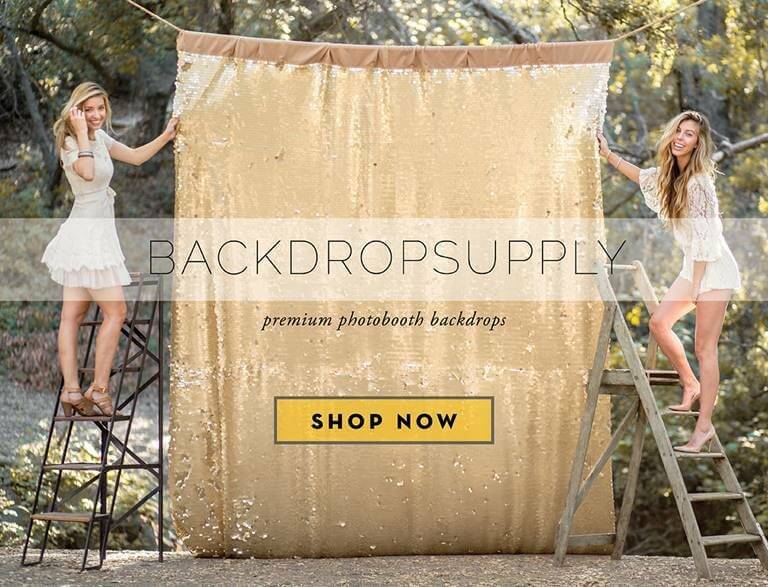 If you'd like to learn more about them and their offerings visit their website at www.photoboothsupplyco.com. Photobooth Supply Co. - Promo from Photobooth Supply Co. on Vimeo.